Bunkum Bay – Another hidden gem of a beach is usually covered in rocks. A great hideway spot located in the St. Peters district. Carr’s Bay – Beach goers can tour the remains of a fort, a war memorial, and a replica of the Plymouth Clock Tower. Despite the recent work to remove portions of the mountain nearby, this is still a popular spot for fishermen and divers. Scuba divers and snorkelers can swim around the beautiful reefs located on the southern portion of Carr’s Bay Beach. Foxes Bay – This beach has been truly off the radar as it has been inaccessible due to the exclusion zone. However, now that is possible to enter Zone B you can enjoy this beautiful unspoilt peace of paradise again. Isle Bay Beach/Old Road Bay – We have the volcano flows to thank for this extension of the beach. Take a trek from one end of the beach to the next and enjoy seeing how nature has destroyed and remade this lovely bit of coastline. Lime Kiln Bay – You never have to worry about overcrowding at Lime Kiln Bay. It is not advisable to swim there alone as waters can be rough at times. Little Bay – Still the most popular beach on island for residents and visitors. Little Bay is a great spot to watch boats coming and going from the nearby port, enjoy a swim, or unwind with a drink at one of numerous beachside bars. Marguerita Bay – Located below Lookout in the North, this stretch of beach is growing in popularity because of its seclusion but relative proximity to one of the island’s largest communities. 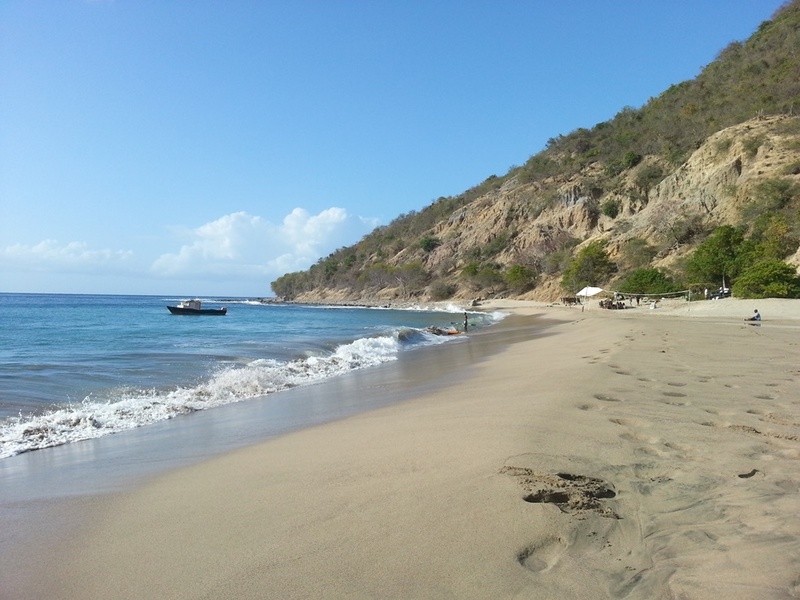 Rendezvous Beach – Montserrat’s only white sand beach can be reached via a short boat ride from Little Bay or by a pretty intense one-hour hike. The reward is having a nice swim in a very secluded spot. Woodlands Beach – A covered picnic area, open showers and dressing areas are available on this beach. 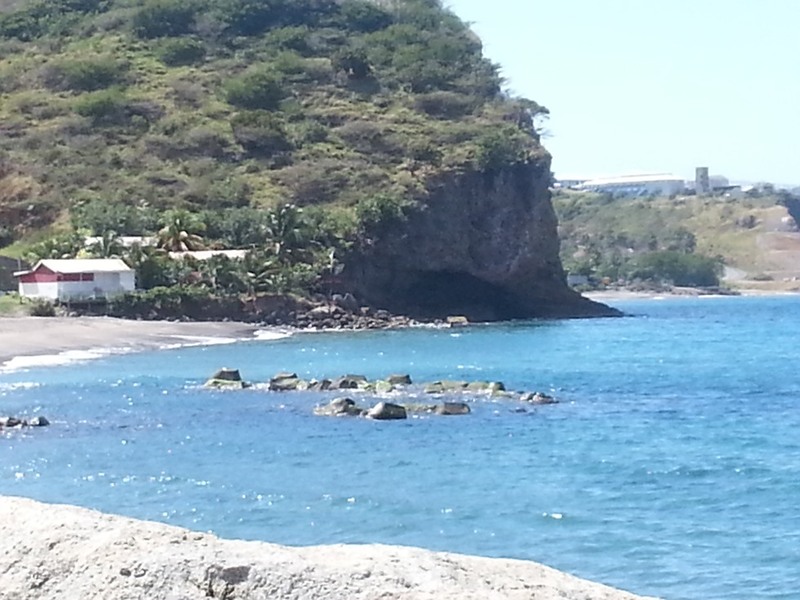 Covered with dark sand, which can be traced backed to Montserrat’s volcanic roots, this beach is easy to reach once you follow the sign from the main road. Most beaches have running water for showering after the sea and trash bins. Please do not litter the beaches and the surrounding areas.